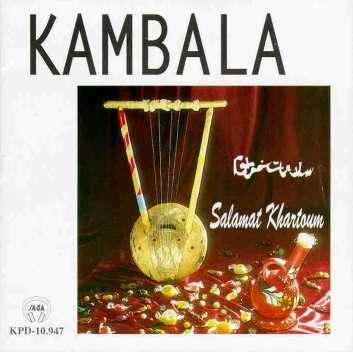 The CD "Salamat Khartoum" by the group "Kambala" has been published in 1996. Wafir Shekeldin Gibril, the head of the group, is living in Madrid, Spain. The group Kambala focuses on the popular and traditional Sudanese music, such as the women singings at weddings or those songs with a religious and mystical character. However, it mixes Sudanese styles with Spanish music. The group invites renowned guest musicians from Spain both in recordings and life concerts. Wafir worked also together with his sister Rasha on her CD, Rasha - Sudaniyat, published in 1997. 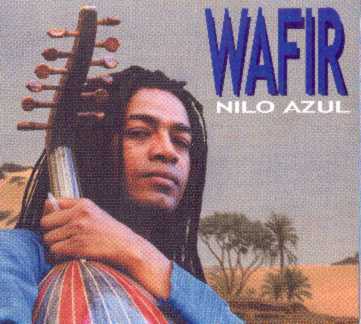 Wafir's new CD, produced in 2002.